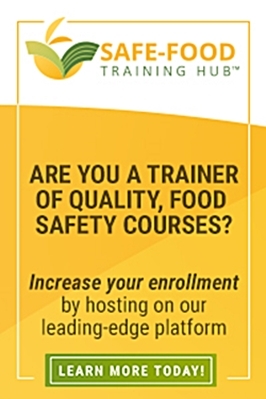 The recent implementation of the Food Safety Modernization Act (FSMA) in the United States has emphasized the need for validation and on-going verification of pre-requisite programs (such as sanitization programs) as a component of food safety plans. As both chemical detection and internet-connected technologies continue to advance, automation of sanitization compliance has become more commonly used as a method to provide real-time data and analysis. 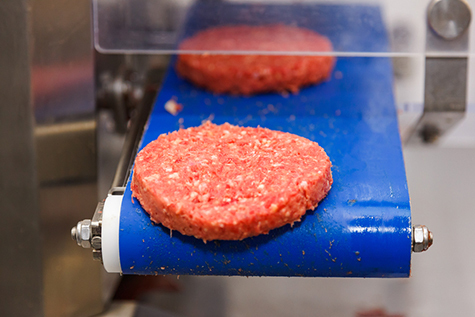 Regardless of how compliance with a sanitization program is monitored, whether manually or automatically, the same basic principles apply to ensuring that this process effectively supports a food safety plan. 1. Only use products appropriately registered for use as antimicrobials. Many countries around the world require any antimicrobial product (sanitizer, disinfectant, or sterilant) to register with a federal agency. Using registered products ensures that the product meets a standard of antimicrobial efficacy and can be used as part of scientific support for a pre-requisite program. In addition, use of appropriately registered product ensures compliance with allowable chemical residue standards as a key component of the risk assessment of any food safety plan. 2. Use products in accordance with label instructions. Using cleaning and sanitizing products not only complies with local and federal regulations, but also protects employee health and safety, in addition to food safety. Contact time with a surface is a key parameter, often overlooked, for ensuring antimicrobial efficacy. 3. Choose compliance check locations carefully. Data from any compliance check location is only as good as the location that is selected. Where possible, choose compliance check locations/times near the end-of-process or run to ensure that the minimum standards have been achieved, even under worst case conditions. 4. Use automated sanitization detection and reporting systems to reduce manual errors and simplify compliance record keeping. Manual checks to ensure compliance with Sanitary Standard Operating Procedures (i.e. sanitizer concentration) are often time-consuming and prone to error. Automation of systems can reduce manual errors as well as provide enhanced data reporting and analysis for system optimization. However, these systems are only as good as their design, implementation and maintenance. When choosing an automated sanitization system, it is critical to use a trusted sanitization partner to ensure that any sensors used are appropriately placed to provide valid data and data security, and to ensure that data from the automated system data matches with manual data. No matter how you conduct your disinfection and sanitization procedures, vigilance is always required – and employee training to ensure best practices are followed is always a good idea. Oriana Leishman, MPh, PhD, is an R&D Program Leader for the Ecolab Food & Beverage Division. 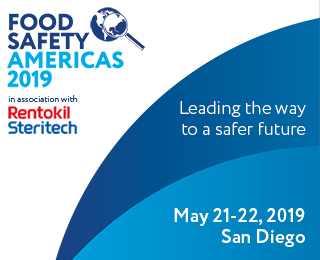 She is responsible for developing new products and programs for advancing food safety initiatives in food and protein processing facilities across North America.